EVS Rustavi: SHOW BOX - that is one more great EVS project in Romania! SHOW BOX - that is one more great EVS project in Romania! Buna! We are Georgian EVS Volunteers in Craiova, Romania. 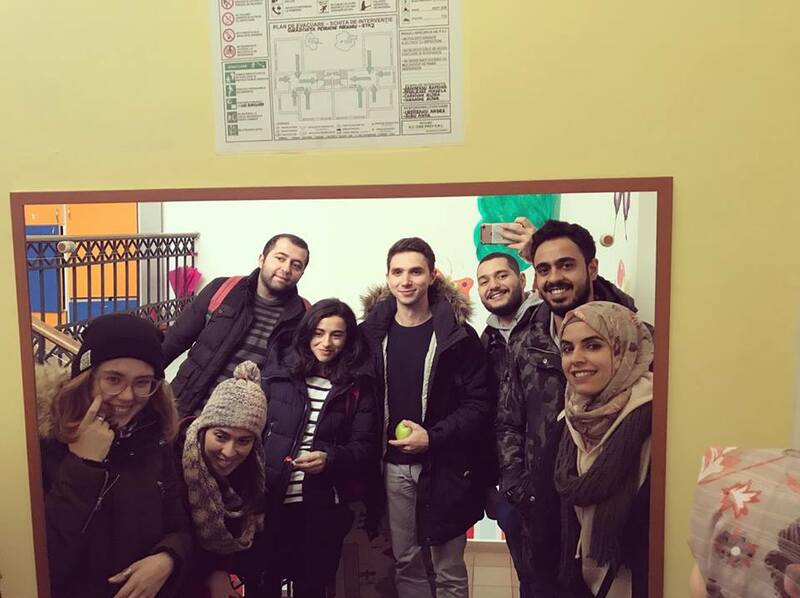 Our project is Shoe box which aims to promote children’s rights, emphasizing on the right to play, as well as developing public actions to collect toys/school supplies/hygiene items/clothes. 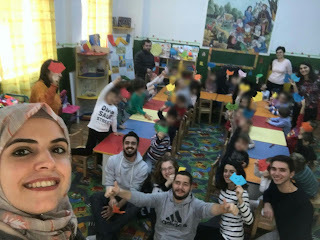 Our target group is children with different difficulties, we are making activities with them to make their lives more fun and also help them study new and practical things. Also one of our main objective is Donation, we already promoted our project in university in schools and kindergarten and collected a lot of things for this children such as toys, clothes, school supplies and hygienic items . This children really need our help and when we see their happy faces we feel that we are doing something really good and we all together are able to change at least small piece of this world. We are making flash mobs, silent actions to promote children rights and birthday donation , we are trying to make citizens of Craiova aware that children rights are important. We are also making upcycling workshops and painting walls with the children. 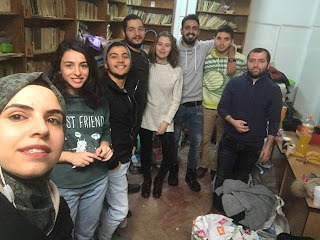 In our dream team we are volunteers from Georgia, Ukraine, Azerbaijan and Jordan . We have one aim and we work hard to reach our goals. As we are working together we also live together. Despite of our different behaviors and culture , each day we realize that we are becoming family. Finally we want to say that EVS gives everyone a lot of opportunities to travel, learn new things, meet new people and discover new cultures. Sending organisation: Association "Georgian Youth for Europe"